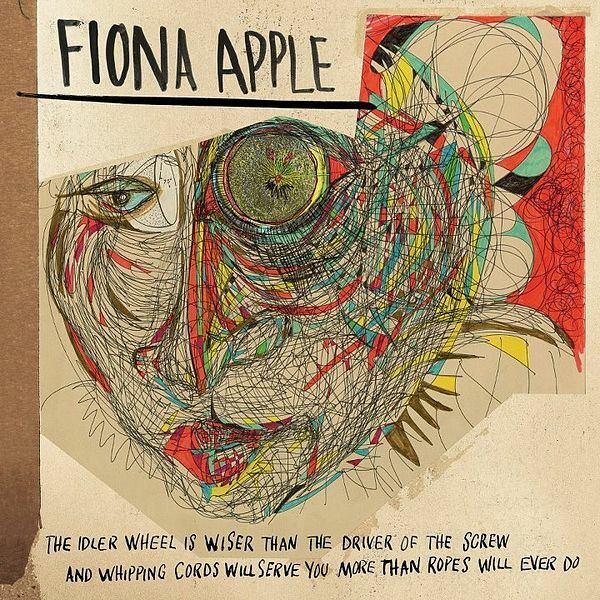 After a 7 year hiatus, Fiona Apple is releasing a new record in June of this year. The Idler Wheel… will be Apple’s first release since her 2005 Extraordinary Machine, which I will admit was on heavy rotation around here in 2006. She’s played a few little shows around recently and that SXSW show for NPR (which she still hasn’t released for us to hear). It appears that things are picking up steam though, and she has announced a North American tour including a date at The Ryman on July 13th. You can check out the rest of the tour here.